As a language-driven writer, my flash is always going to have language as one of its singing elements. I’m also interested in how much can be unsaid-said – how much can I leave out and still have something resembling ‘story’? Being Irish, I’m concerned, too, with issues of place/land/setting. Naturally, character is also key; I love a bit of truncated, nuanced dialogue. What I hope to get the writers in my workshop thinking and writing about is the importance of setting and language in evoking the era in which they choose to set their flash story. We’ll be exploring a bit of theory and working off visual prompts to write, or start, at least one flash. Last year’s Flash Fiction Festival was a feast – no doubt this year’s will be too. I can’t wait to meet my fellow flash-enthusiasts and look forward to learning and absorbing even more flash bounty and wisdom from everyone who presents and takes part. See you in July! Nuala was born in Dublin, Ireland, she lives in East Galway. 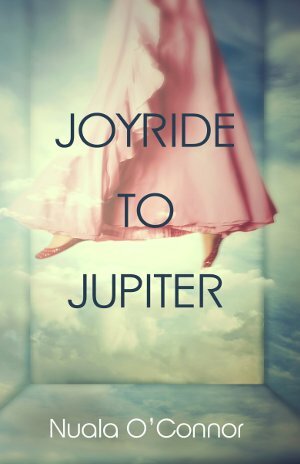 Her fifth short story collection Joyride to Jupiter was published by New Island in 2017; her story ‘Consolata’ from that collection was shortlisted for Short Story of the Year at the 2017 Irish Book Awards. 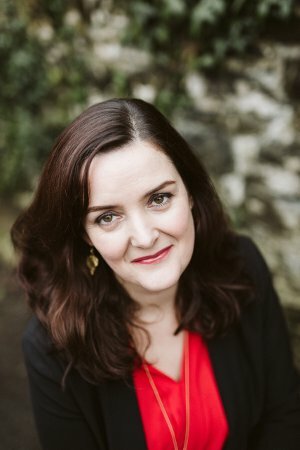 Nuala’s third novel, Miss Emily, about the poet Emily Dickinson and her Irish maid was shortlisted for the Eason Book Club Novel of the Year 2015 and longlisted for the 2017 International DUBLIN Literary Award. Nuala’s fourth novel, Becoming Belle, will be published in August 2018. Visit her website here, read her lit blog here and tweet her @NualaNiC.